I’m on a roll finding deals today! 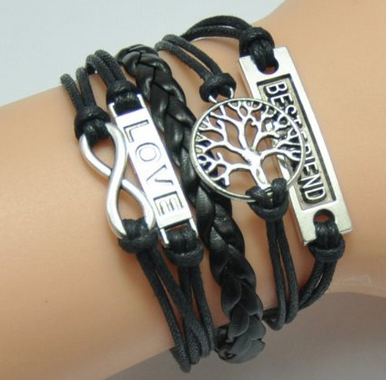 Check out this super cute ladies bracelet. This would be cute with any outfit!! !